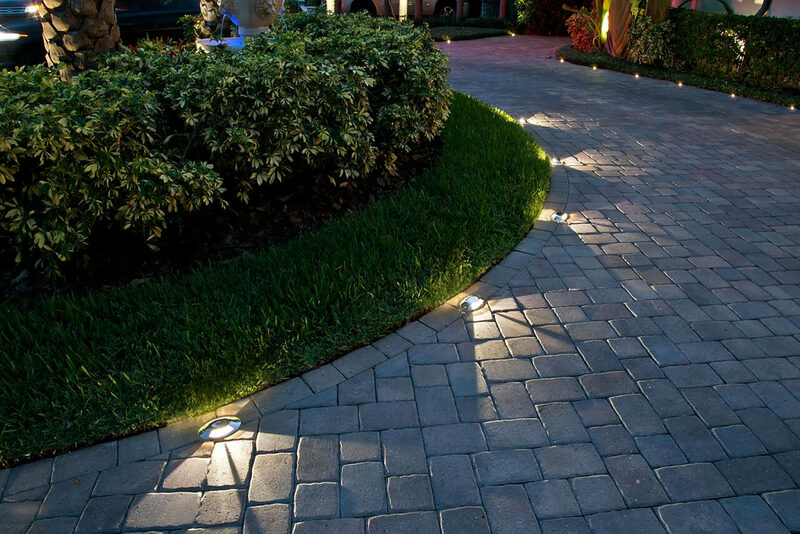 Awaken your home’s or business’s unique architecture, illuminate gardens, add safety and security, and create an elegant, inviting atmosphere with professional exterior lighting from Dusk to Dawn Outdoor Lighting. 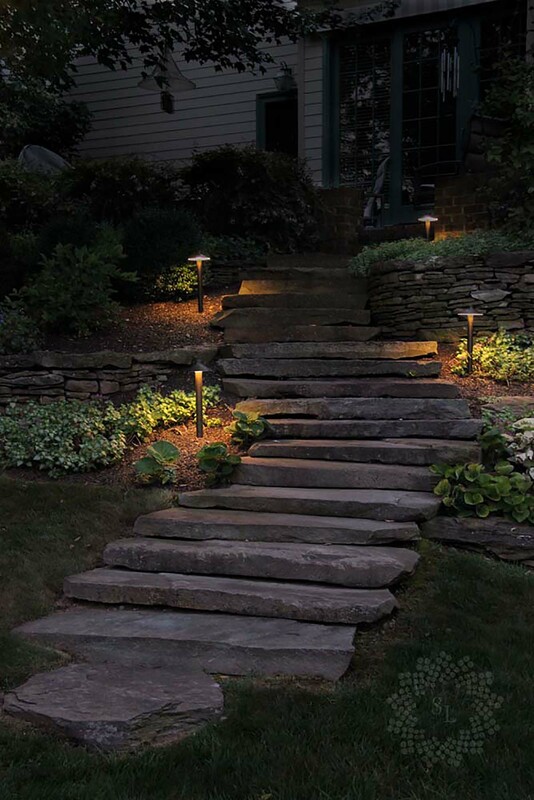 Outdoor lighting design that awakens your outdoor features and accents your home’s or business’ beauty is an art. 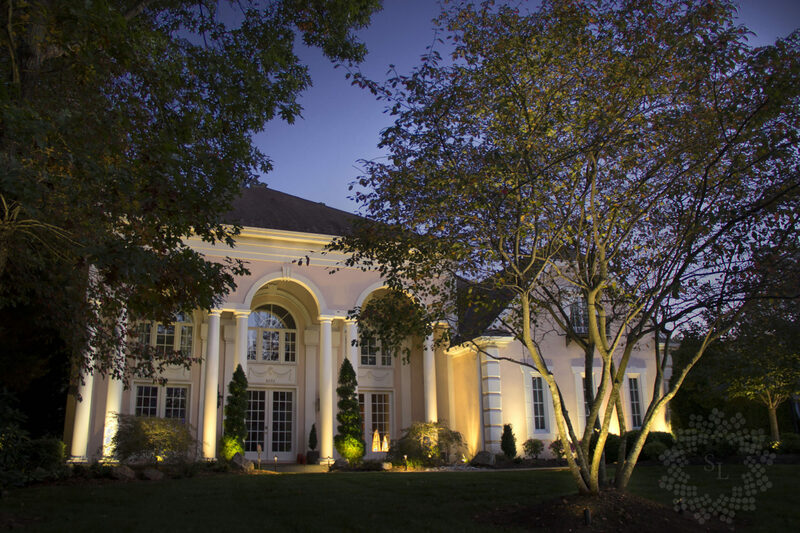 It takes experience and talent to know where to position lights, what type and style of lights to choose for each area, and how to ensure your home not only looks stunning at night, but is safe and secure. 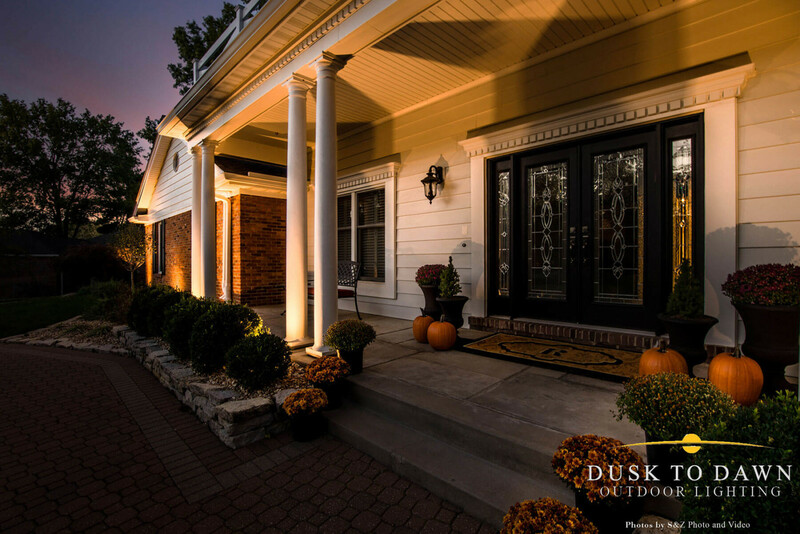 Dusk to Dawn Outdoor Lighting of St. Louis is a local family-owned company that marries expertise with care to give you outdoor lighting that exceeds your expectations and fits your budget. 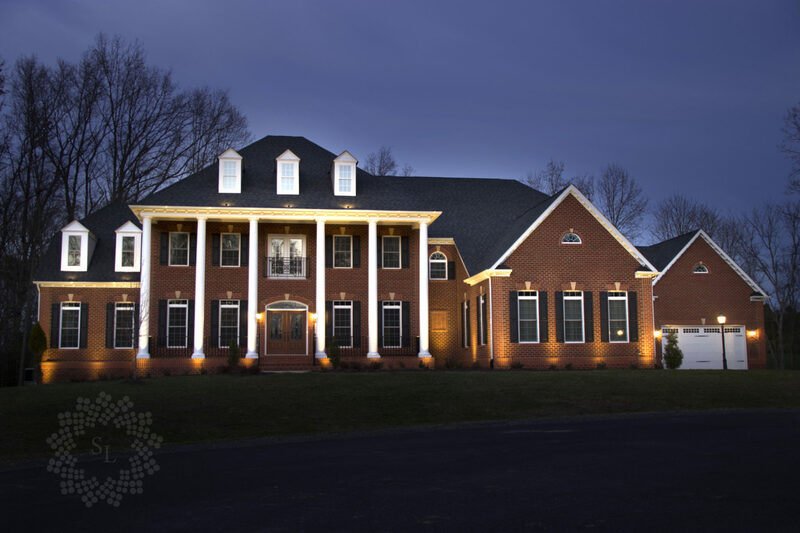 At Dusk to Dawn, our designers do things a little differently; we use only the highest quality lighting fixtures and LED lights for style, continuity, long-life, and energy efficiency. We make designing your perfect oasis fun and exciting and we do it together with you. 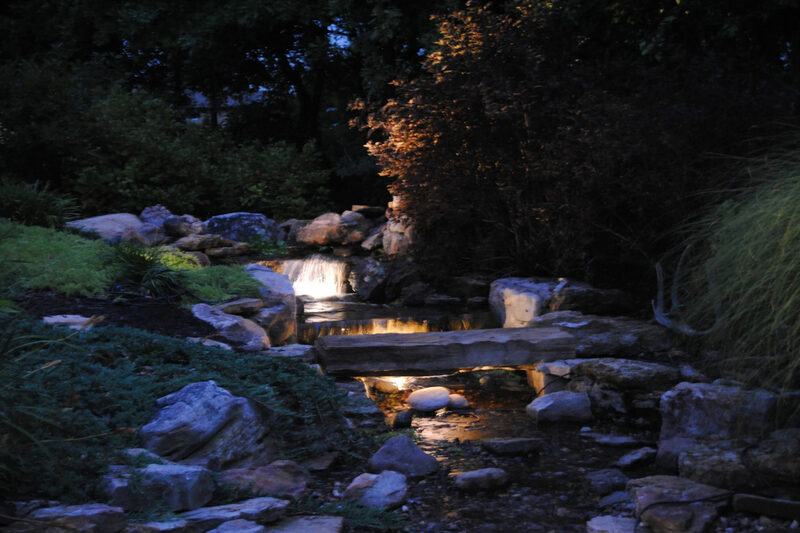 Using your vision and our expertise, our professional designers and installers will illuminate the shadows from your garden areas, decks, fire pits, pools, pathways, walkways, entries, and business so they remain functional and beautiful after the sun goes down. 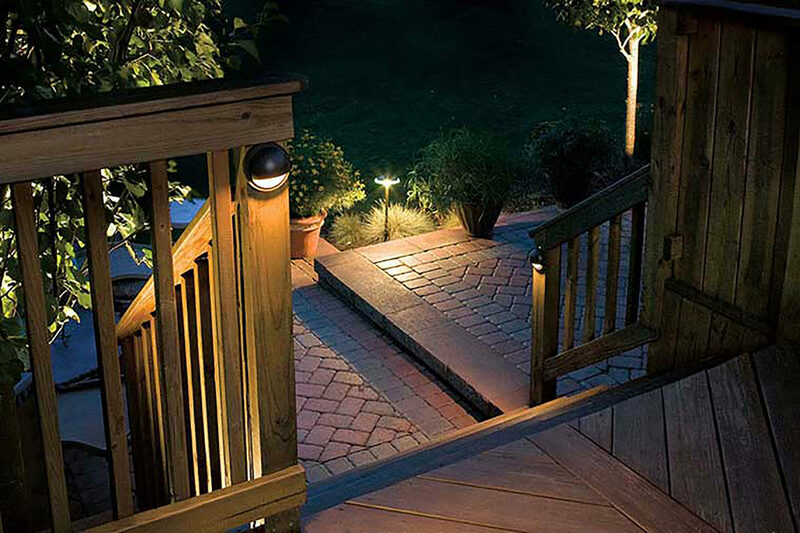 We focus on safety lighting to prevent tripping and slipping hazards. Security is also taken into consideration to discourage crime. 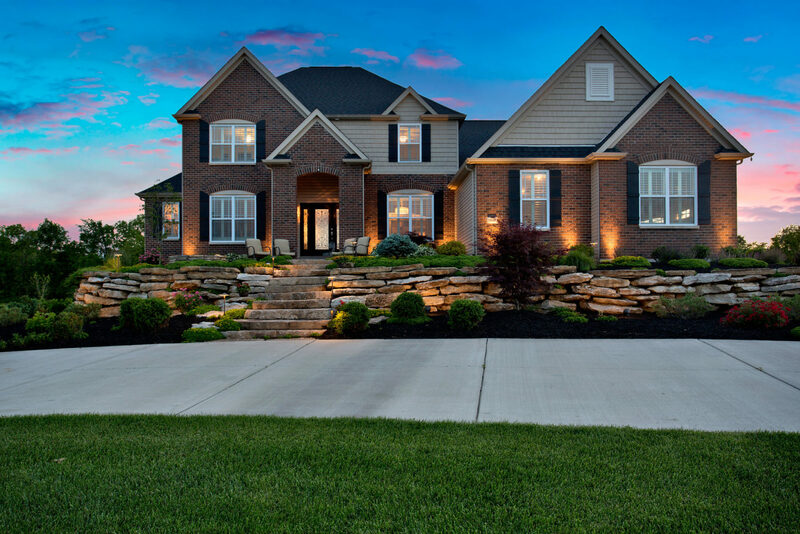 We offer lengthy warranties, Smart Home technology, dusk to dawn sensors with all installations, and an Annual Maintenance Program that lets you set it and forget it. 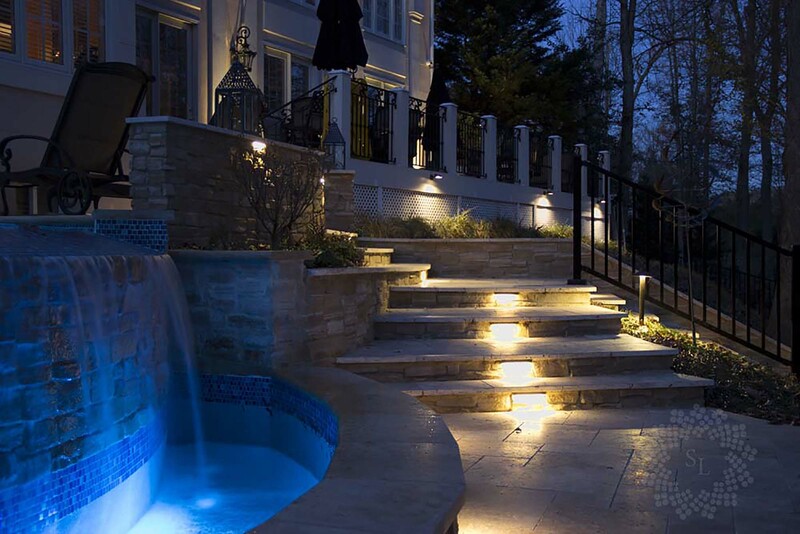 Let us help you showcase the beauty of your home or business with graceful, functional, outdoor lighting. We look forward to meeting you and sharing our passion. 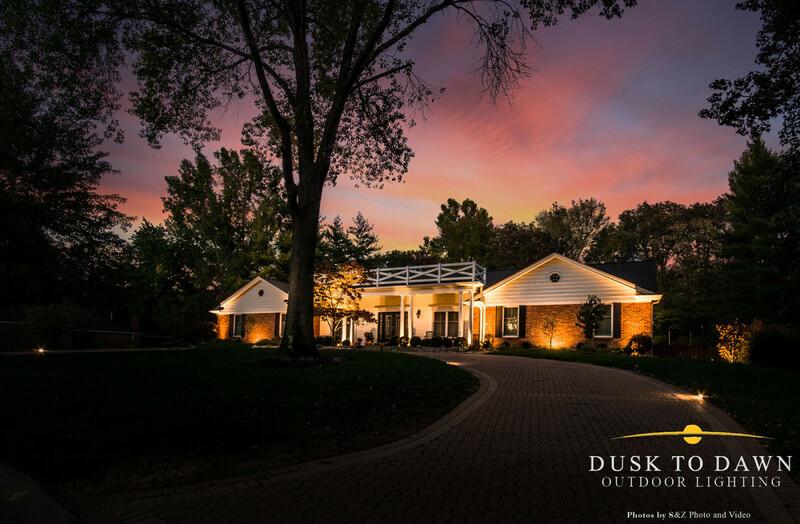 Contact Dusk to Dawn Outdoor Lighting today for your complimentary consultation. Don only uses high quality lights, is easy to work with, says in touch and follows up quickly. He worked with us on the best lighting layout for our back, (with patio, steps and a water feature), as well as our front (house, steps, trees). Looks great at night! Quick, efficient installation and good followup. We'll use him again, if we need additional lighting. Highly recommend! Working with Donald at Dusk to Dawn over the past year has been a real pleasure. 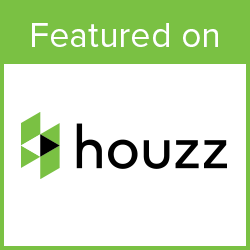 He executes a great deal of passion for his career and capitalizes on excellent customer service. 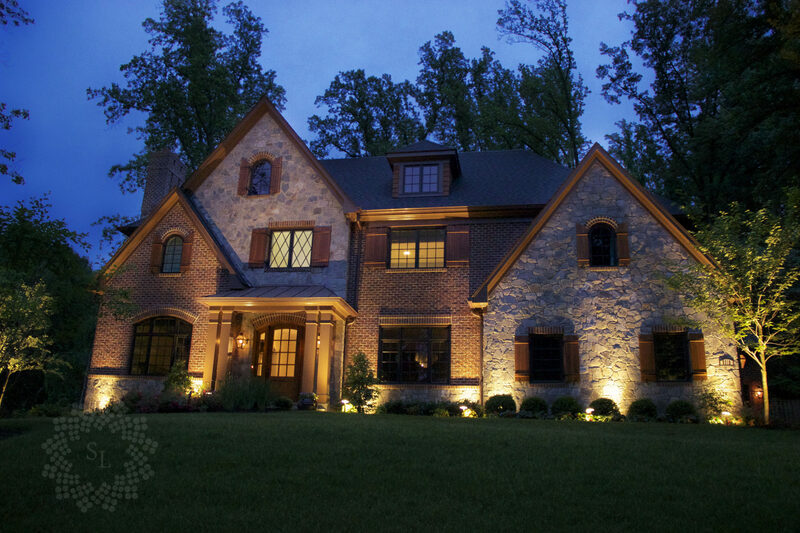 The products and workmanship he provides his clients are what make him such a great design and build firm for anyone's exterior lighting needs. 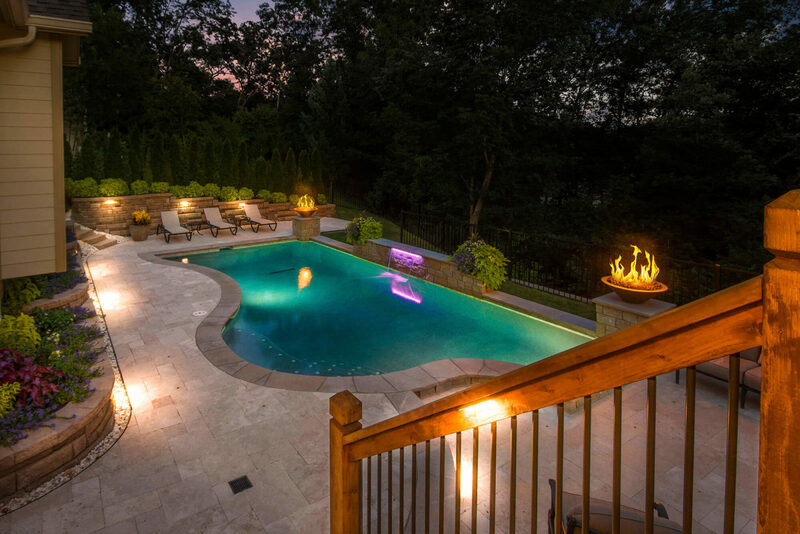 Don at Dust to Dawn worked with me to add ambiance lighting around my pool area. 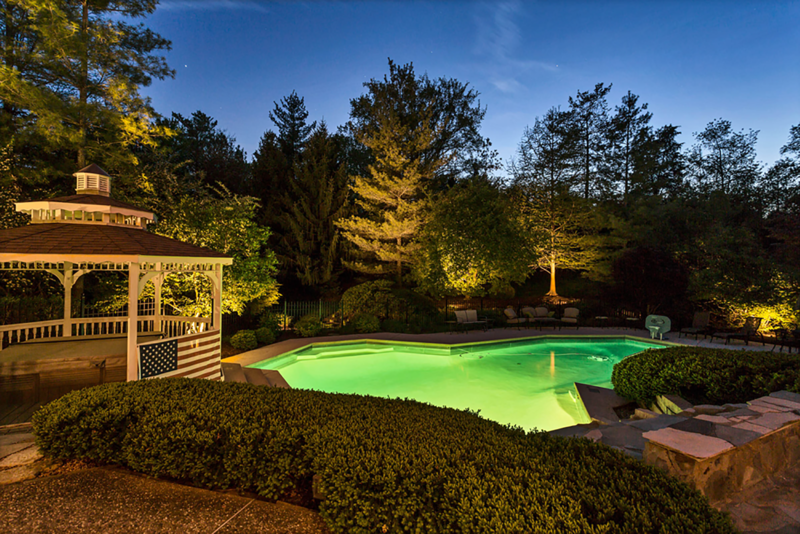 Not just any typical lighting, but a special set of LED lights that installed at the top of each of the pool fence end caps for optimal evening lighting. It turned out fantastic! 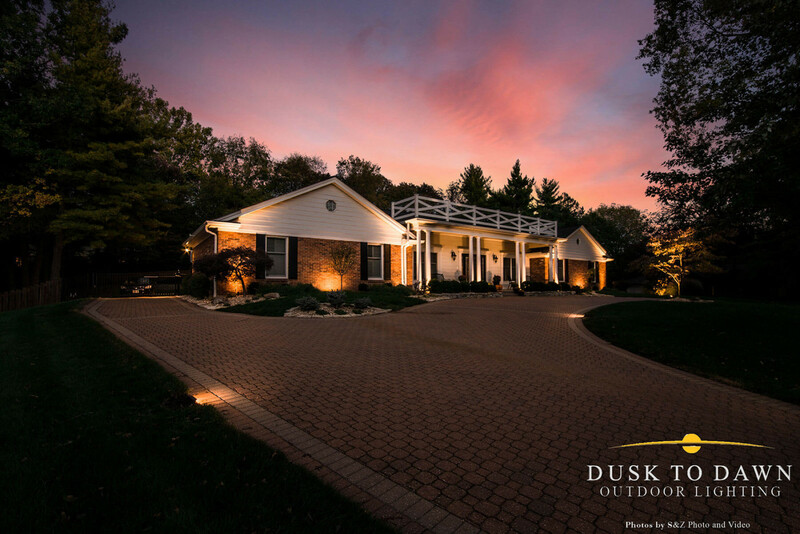 Dusk to Dawn recently installed their high quality landscape lighting for us. They transformed our nice house into a Showcase Home. Don Powell came out. He listened to our thoughts, made some suggestions and then came up with a great design. Don, John and the guys are very professional. They got the job done in a timely way. The price was very reasonable. We highly recommend them! Don Powell's Dusk to Dawn company is a winner! They completely upgraded the outside lighting of my house in an efficient and affordable way. I received several calls from my neighbors complementing the new look of my house. I strongly recommend these guys for any outdoor lighting needs you may have. Don is also very creative and can make some wonderful suggestions. Have him out for a visit and discussion, you won't regret it! Don only uses high quality lights, is easy to work with, stays in touch, and follows up quickly. 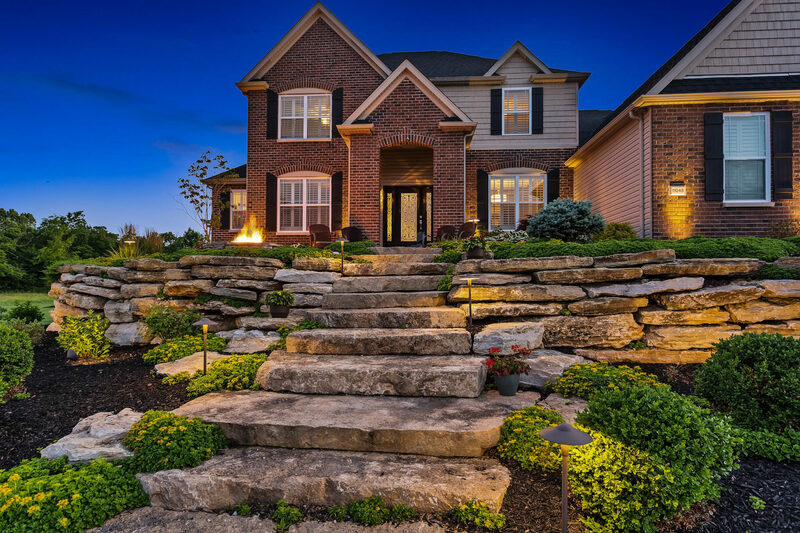 He worked with us on the best lighting layout for our back, (with patio, steps, and a water feature), as well as our front (house, steps, trees). Looks great at night! Quick, efficient installation and good followup. We'll use him again, if we need additional lighting. Highly recommend!